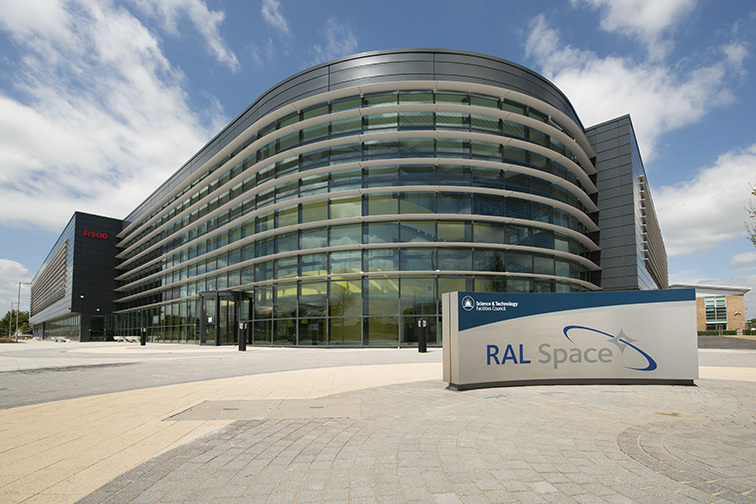 The NOC’s Dr Christine Gommenginger has been invited to speak at the 13th Appleton Space Conference at the Rutherford Appleton Laboratory in Didcot, Oxfordshire on Thursday 7 December 2017. Dr Gommenginger’s presentation is titled ‘Emerging Needs and Opportunities for Ocean Remote Sensing’. The Appleton Space Conference is a key event in the space community calendar, showcasing advances in space science, Earth observation, technology challenges and new developments.